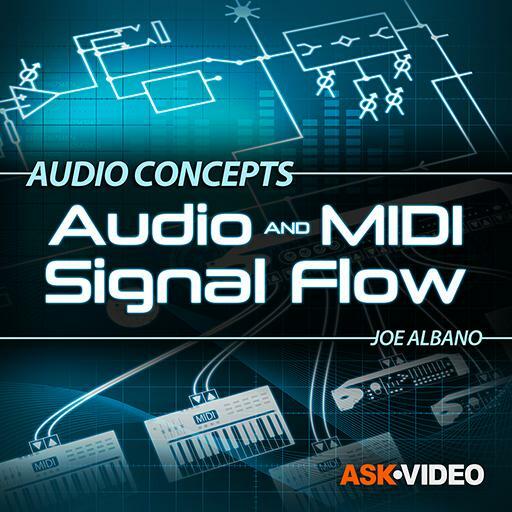 Audio Concepts 106 - Audio and MIDI Signal Flow. What are the two types of MIDI connections? What is a common application for a Send and Return hookup? True or False: The top-to-bottom order in most console channels reflects the actual signal path. What are the four most common types of channel strip?